The purpose of the Campaign for Saving Lives, Saving Families and Saving our Community is to raise funds ($5,750,000) to help SSTAR construct a 43,000 sq. foot facility that will increase capacity of its services for patients with substance use disorders. The inpatient unit will house 32 detoxification beds, 32 short term rehabilitation beds, a Triage and assessment center; a federally qualified health center that will house primary care facilities; and a medication assisted treatment center for those with opiate and alcohol addiction. Follow link for more information about The Saving Lives Campaign. The campaign is being run by a steering committee consisting of area business and civic leaders along with SSTAR management staff. 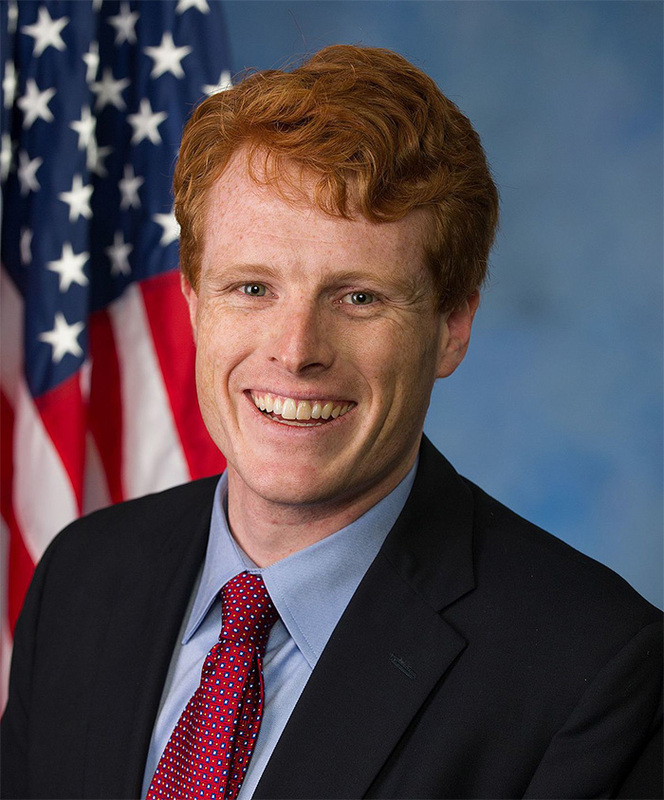 Congressman Joseph Kennedy III is the Honorary Chair & SSTAR Board member Michael Silverman is the Capital Campaign Committee Chair. “Heartbreaking stories of loved ones lost to substance abuse and addiction have become far too common for families in every corner of our country. Whether by strengthening prescription monitoring, increasing access to Naloxone, or supporting additional treatment methods and centers, we must use every tool at our disposal to combat this epidemic. Your donation can make a difference. Help us save the lives of your friends, family, and neighbors in our community.